In a move to make their brand appear more authentic, American Eagle’s spring campaign will feature photos and videos from customers in their own environments rather than professional studio locations. The 10 “cast members” selected were discovered through their social media posts. You can read more about this campaign and the #AExME cast from American Eagle’s press release. This is the next step in their #AExME campaign that started in Fall 2018 with actual customers and a store associate in musical and creative environments. 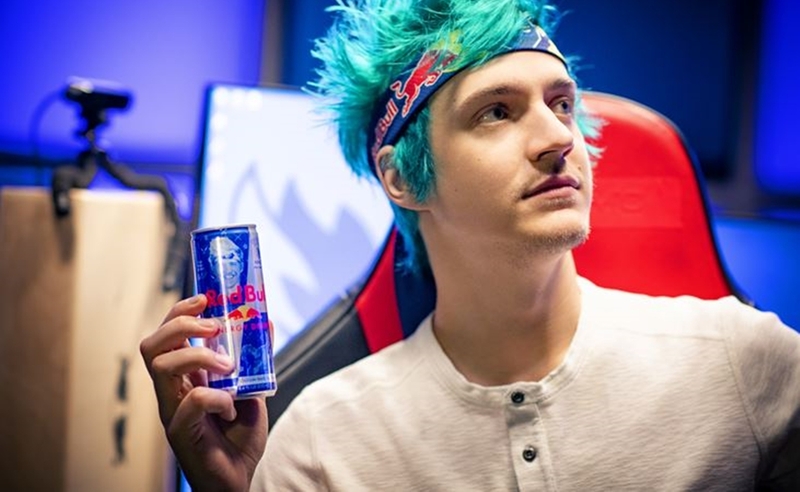 Gen Z expects their brands to be more socially conscious, depict more images of diversity, and support their own identities and personal values according to this Marketing Dive article. 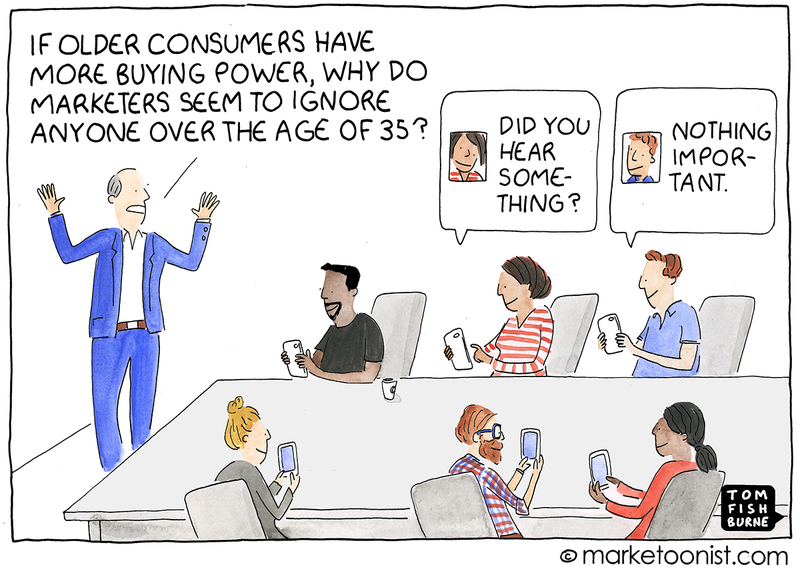 Every generation presents new marketing challenges. 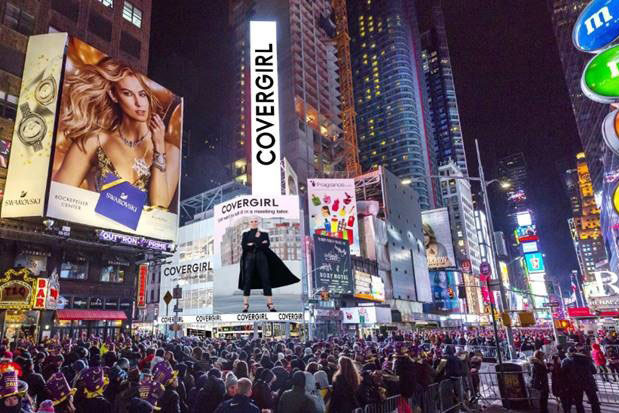 As consumers flock to online shopping, CoverGirl decided to open their first brick-and-mortar location in Times Square, NY. You can read about the new store and it’s planned opening (Black Friday) in this article. The new store is designed around providing “an experiential beauty playroom”. The new store will be utilizing Google’s artificial intelligence platform, DialogFlow, to power a virtual greeter (Olivia) and augmented reality stations to help shoppers visualize the different options. Of course they will utilize personal sales representatives as well to assist in any areas not covered by their new technological assets. Will this be a good move for CoverGirl? Should any of their current retail partners feel threatened by CoverGirl’s forward integration? While many promotional strategies are ageless, to be most effective you need to know how to fine-tune your strategy for your target market. If you’re targeting a particular age-group of individuals, you may be able to capitalize on generational trends. Authenticity is becoming increasingly important to consumers, particularly to millennials and Gen Z. 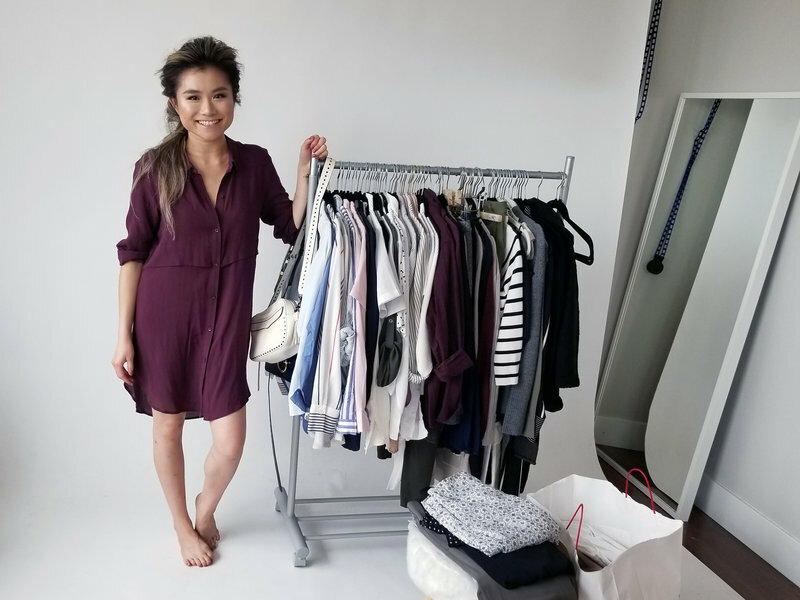 This article, “‘This Is A Business Now’: YouTube Stars Influence Generation Z’s Fashion Tastes“, discusses how one woman, Rhea Park, took her interest in fashion and turned it into a business by posting videos of herself modeling and reviewing various outfits. She has over 250K followers and those followers trust her reviews more than they would trust content found on the designer’s website because Rhea’s videos are perceived as unbiased and authentic. In Chapter 16 we refer to this as Earned Media, promotional strategies not directly generated by the company or brand, but rather by third parties such as Rhea.